It's official: La Serena Express is now open at A.S. Cooper & Sons! Last friday, we celebrated with champagne and shopping. Below, you'll find photos from our ribbon cutting event. To book your treatment at Bermuda's newest spa, view our menu here and email spamanager@thereefs.bm. 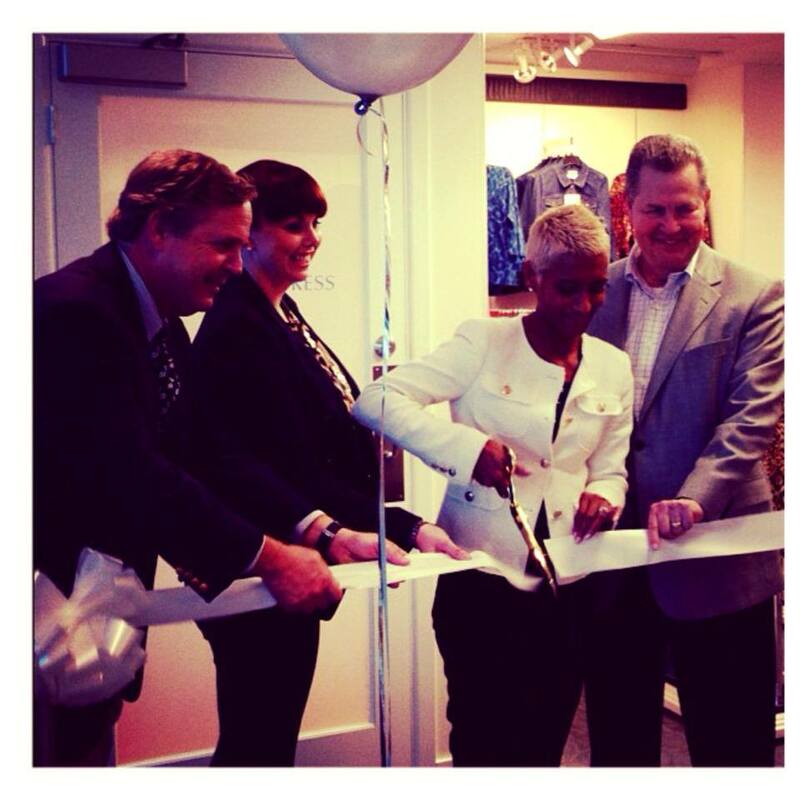 The Reefs General Manager Nagma Walker cuts the ceremonious ribbon at A.S. Cooper & Sons. 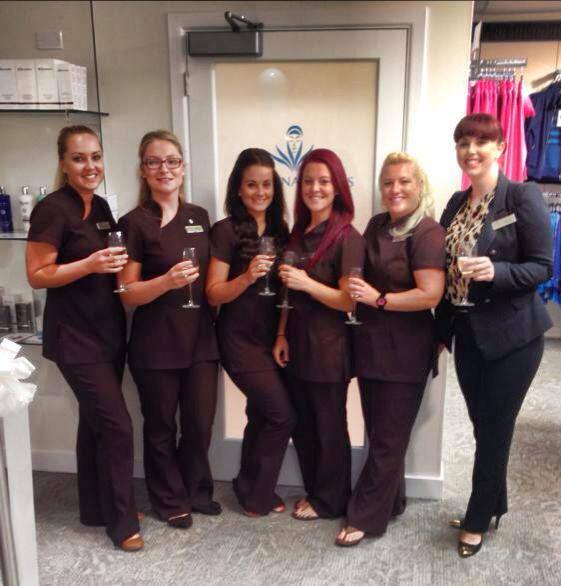 La Serena Express' therapists with Spa Manager Helen Bryan. 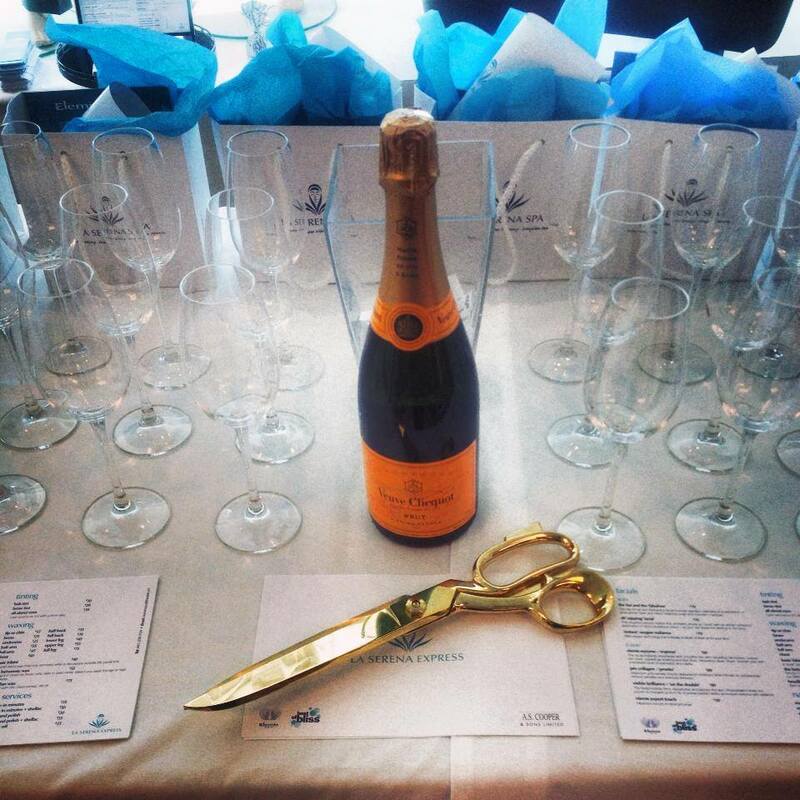 Preparing to toast La Serena at our Grand Opening event!